This boutique apartment has been completed to the highest standard with both functionality and design in mind. From the prime location, to the ultimate pure value for money in the exclusive suburb of Norman Park – you couldn’t ask for much more. Located within just shy of a 5km journey to Brisbane’s CBD, you can stay away from the ‘hustle and bustle’ without ever being too far from the action. The living and dining with high ceilings allow an abundance of natural light to fall into the home, creating an ‘open’ feel to the unit. With a kitchen bench doubling as a breakfast bar, upmarket appliances and incredible storage, this kitchen is made for home meals. Two bedrooms with plush carpeting and ducted air conditioning, with the master boasting a walk in wardrobe and private ensuite. Sliding doors from the living and dining create a beautiful contrast between inside and out extending onto the covered balcony terrace. 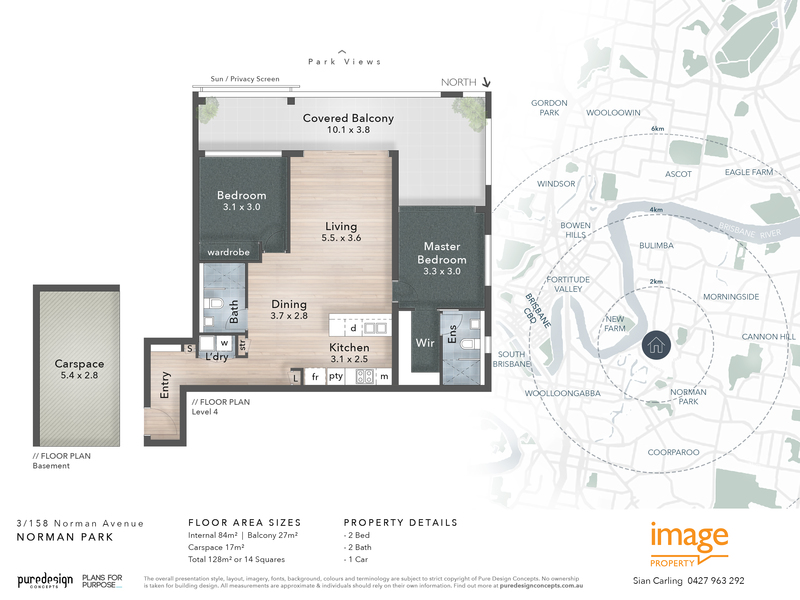 Whether you’re an investor or a purchaser looking for a new home to nest in, this is a great opportunity to purchase within a short distance to Brisbane CBD at an incredible price point.